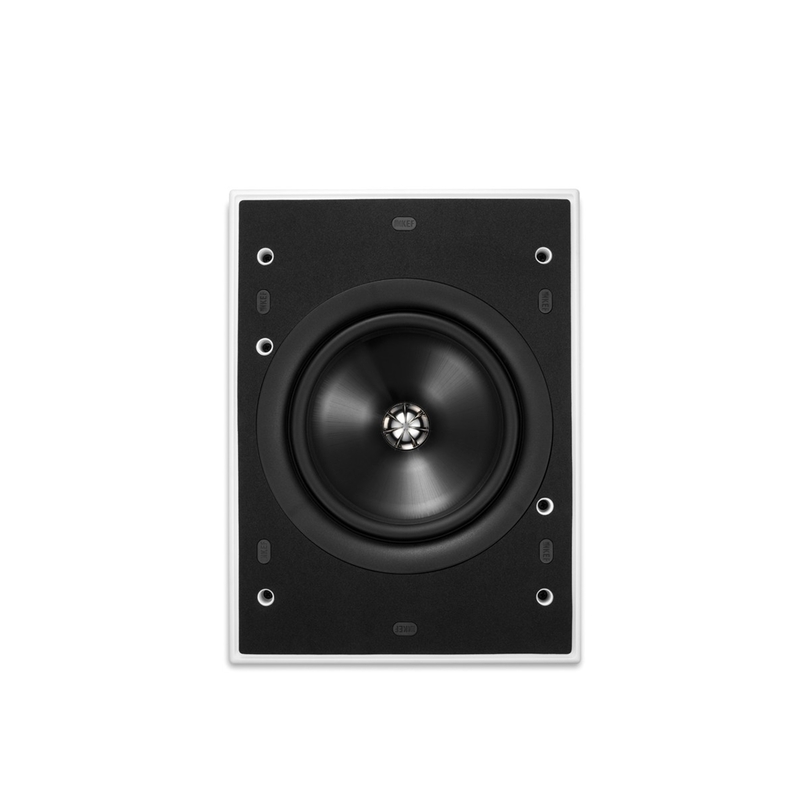 KEF-Ci100QS 4" In Wall / In Ceiling - Square speaker. The popular Soundlight Series is yet another major innovation form KEF. 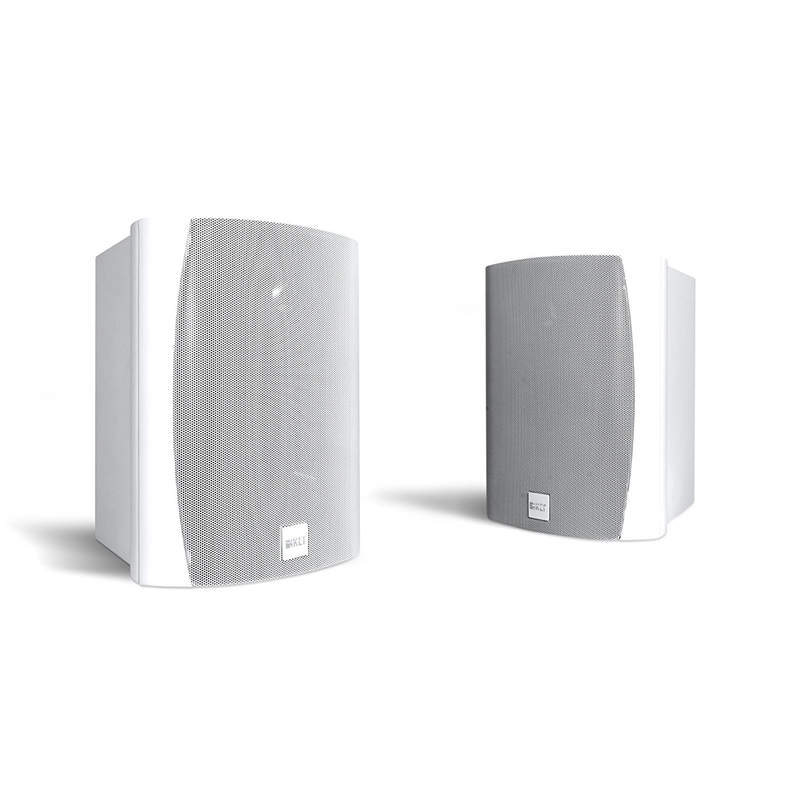 When installed, Soundlight speakers are so tiny that they blend in with halogen light fixtures yet will amaze you with their astonishing performance, thanks to KEF’s patented Uni-Q’s exceptionally wide dispersion. Mounted vertically as satellites (whether wall-mounted, on the desk stands supplied or the optional floor stands) or horizontally as a centre channel above or below the TV, the standard T Series speaker features KEF's new 115mm (4.5in.) 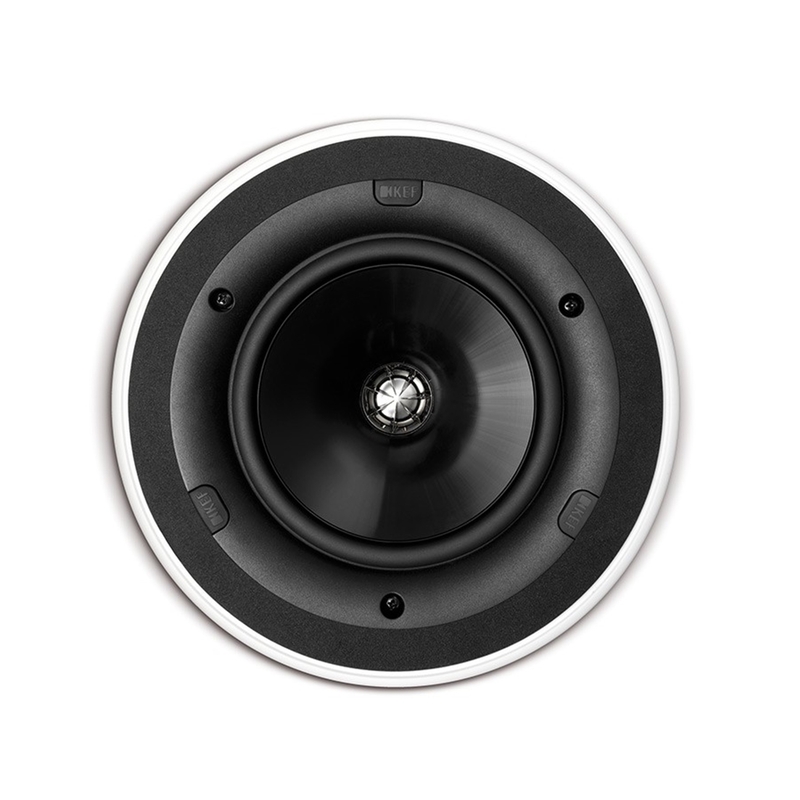 ultra-low profile bass and midrange driver paired with the high performance new 25mm (1in.) vented tweeter. 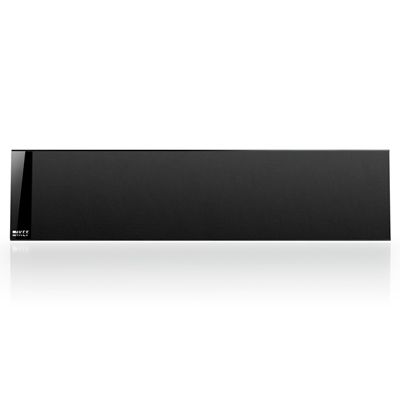 Kef-T301C-Ultra Thin Centre Channel speaker. 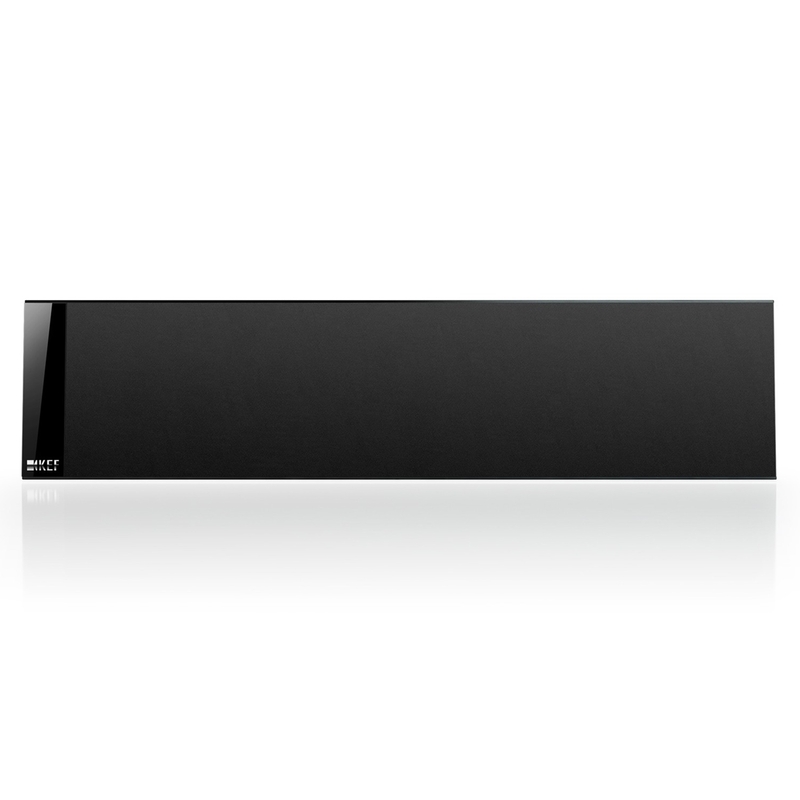 Kef T101C Ultra Thin Centre Channel speaker. * Height of satellites will increase by 30mm when using supplied desk stand. Not all models / finishes are available in all markets. Contact your local dealer for specific range details. Weatherproof, IP65 certified and salt spray tested, marine quality Venture Series outdoor models can flood your pool, garden or yacht with high quality sound, even in the most extreme atmospheric conditions. 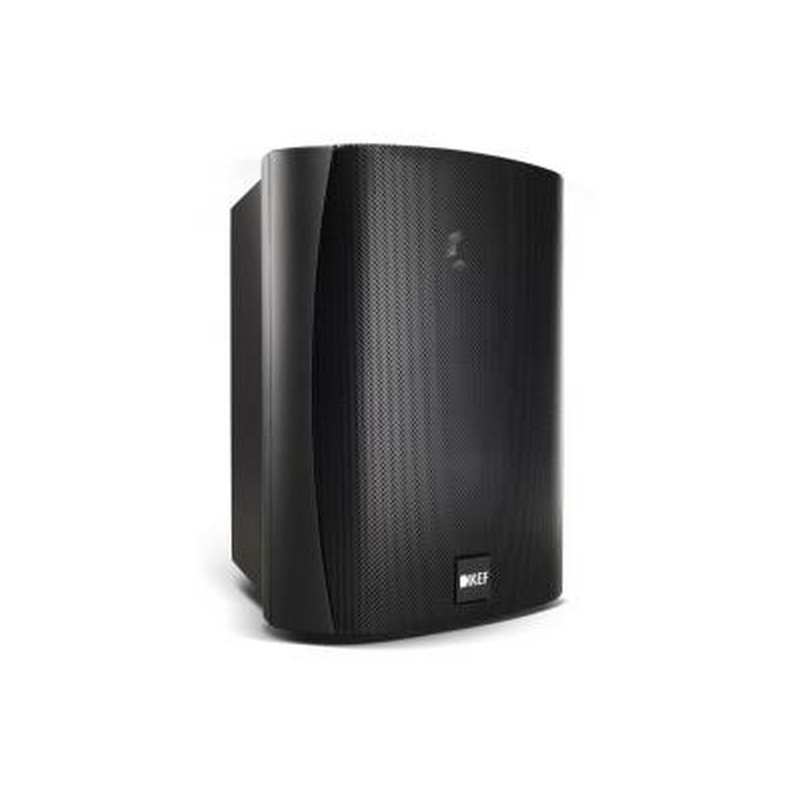 Kef VENTURA5B 5.25in.Black all weather outdoor speakers. (Pair) 5.25in speakers. Kef Ci160QR 160mm (6.5in) Round Ceiling Speaker. Ultra thin Bezel. 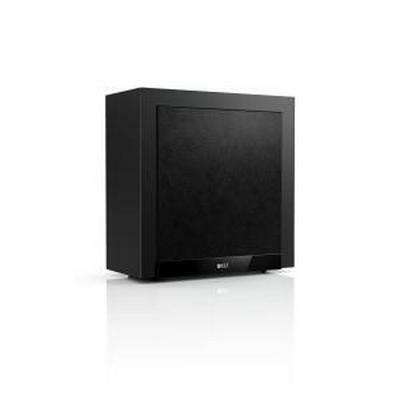 KEF T2 Subwoofer Closed box powered subwoofer. Features a 10” LF driver and a 250W built-in Class D amplifier. 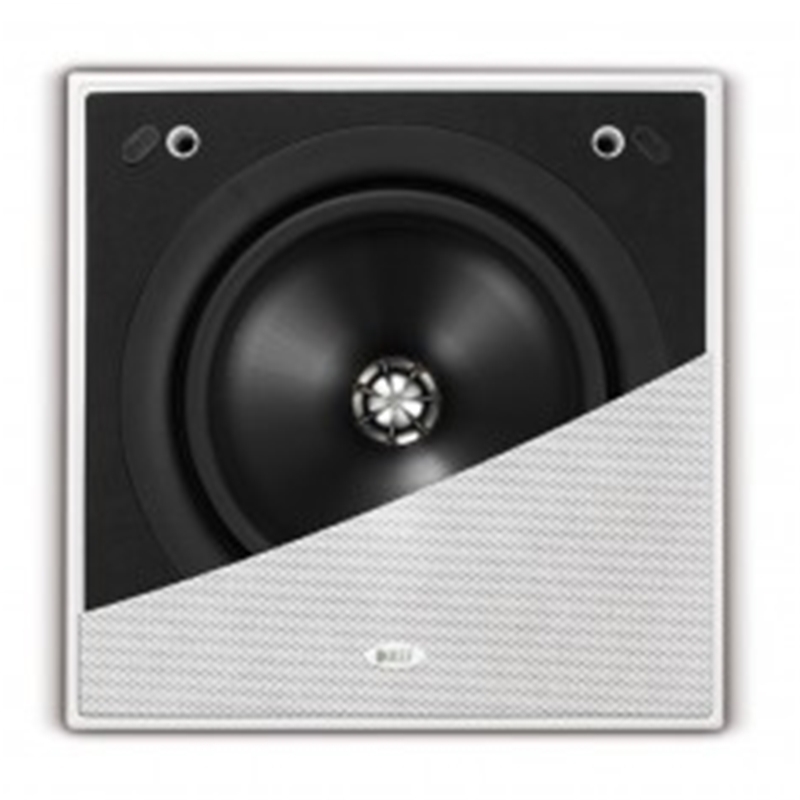 • Dimensions: 15" x 14.6" x 7"
KEF’s acclaimed line of motorized in-wall and in-ceiling loudspeakers have dazzled installers and end-users alike with their impressive sound quality and silent operation. Now available to simplify any KEF motorized speaker installation is the KMPS-7 power supply. 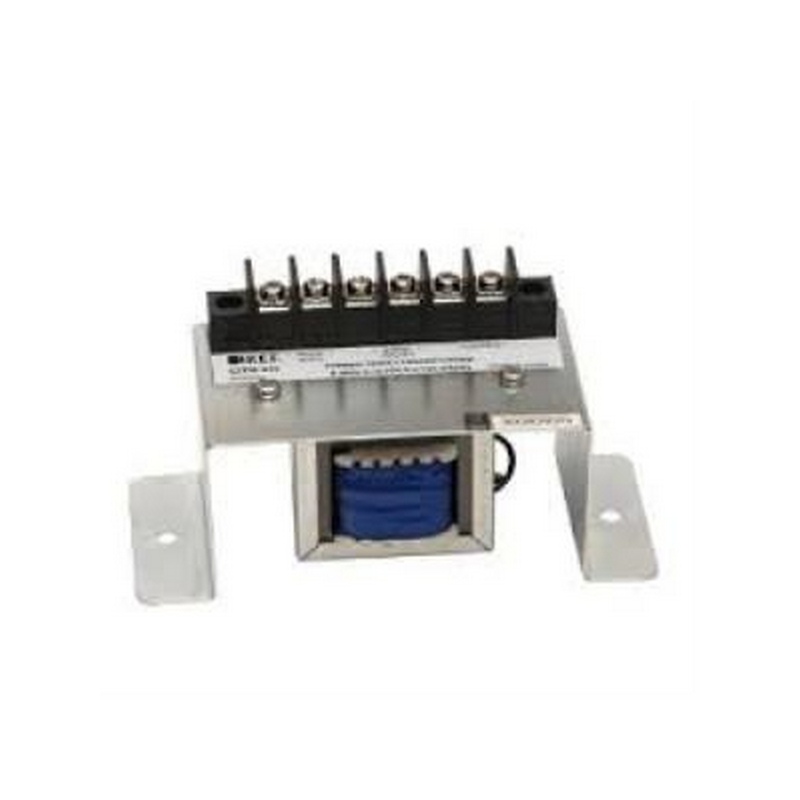 Easily connect the KMPS-7 via CAT-5 connectors or conventional binding posts for 12V motor power and control. 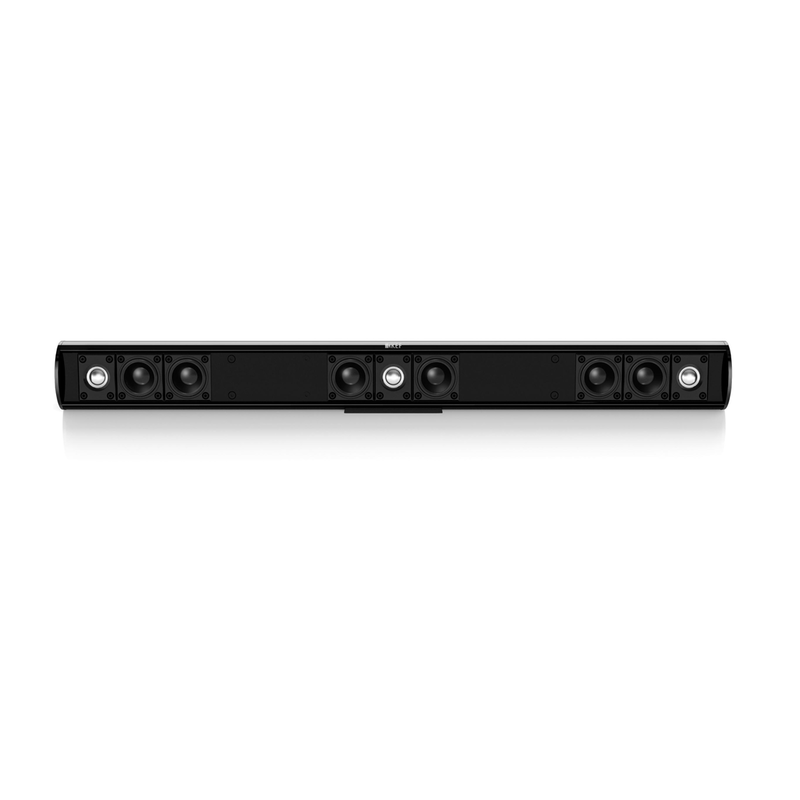 Further simplifying installation, the KMPS-7 has integrated control logic allowing you activate your motorized loudspeakers via 12V trigger, switched outlet, or manual control. 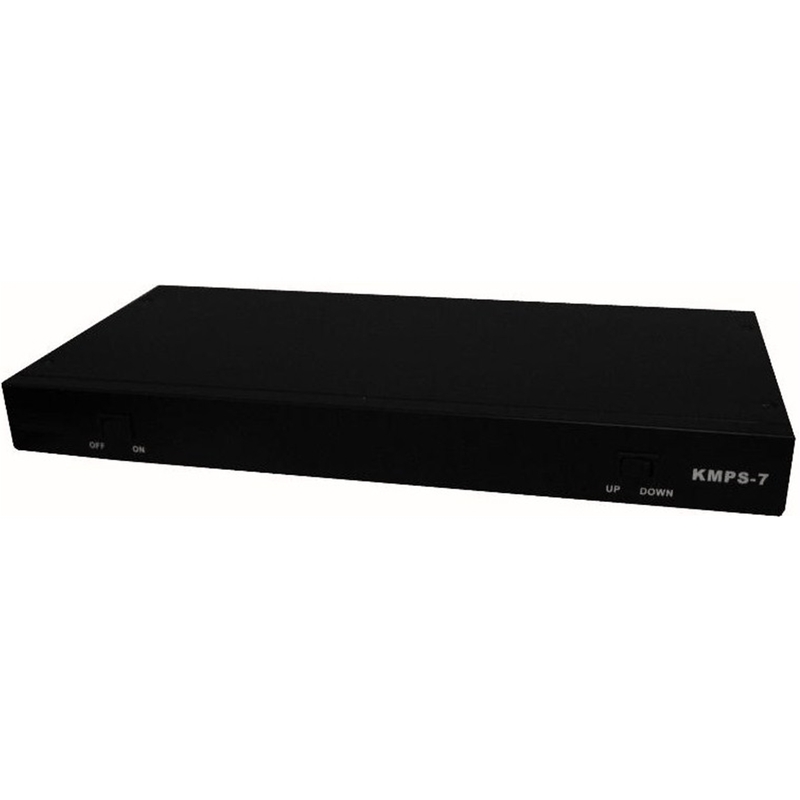 Only 1 rack space high and supplied with removable rack ears, the KMPS-7 also comes with a standard 3-prong power cord connection, a secondary 2 prong line cord for use when selecting the Switched-Outlet-Trigger-Method, and a 1/8” male-to-male mono mini plug cable. 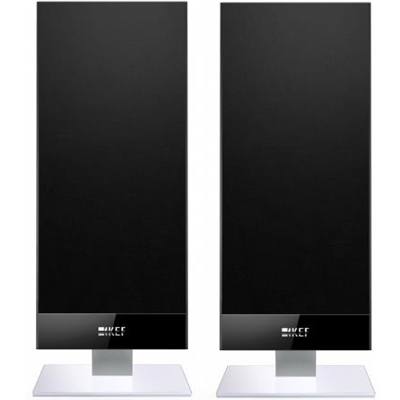 KEF LS50 Two-way bass reflex Bookshelf Monitor.Gloss Black. Some speakers sure know how to make an entrance. They just have a presence when you first encounter them. I know that’s how I felt when I crossed paths with the KEF LS50 a few months ago. 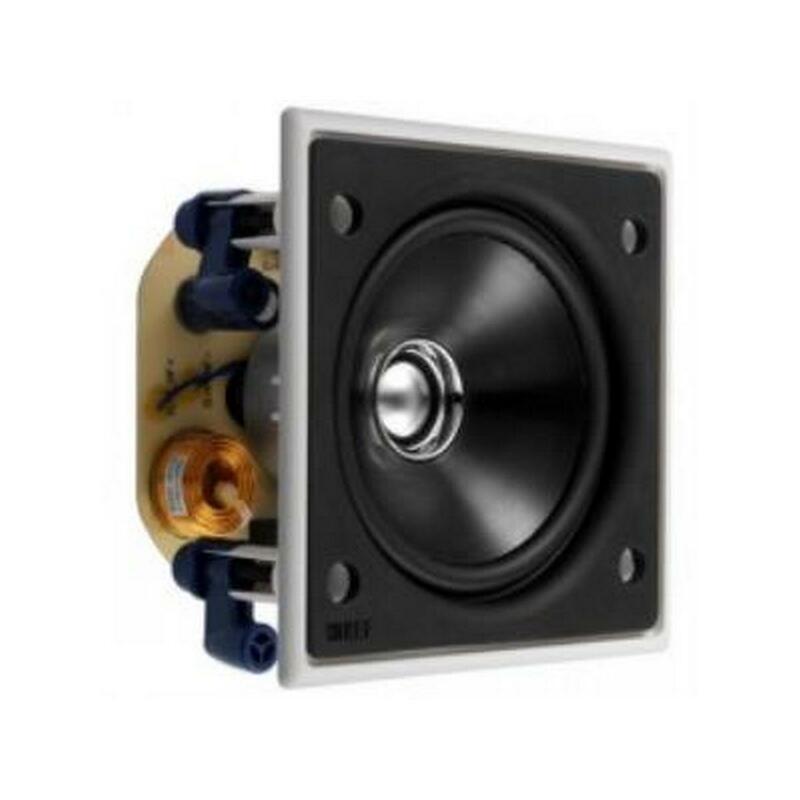 At a glance, this two-way bass-reflex compact looks like little more than a stout box-speaker from an indeterminate era—as simple as it gets. But then you realize you can’t take your eyes off it. 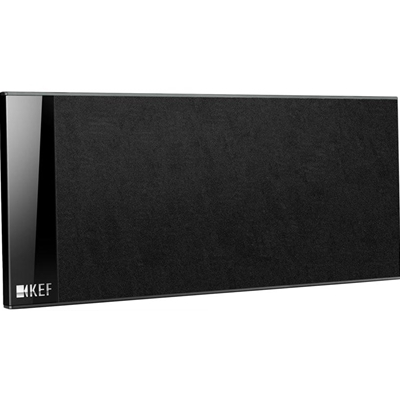 Designed to celebrate KEF’s 50th anniversary, it tips its hat to the BBC monitors of the 70s. But the LS50 is not an exercise in nostalgia. It bears zero resemblance inside or out to the birch-ply two-ways of that era—popularized by Spendor, Rogers, Harbeth, and, of course, KEF. 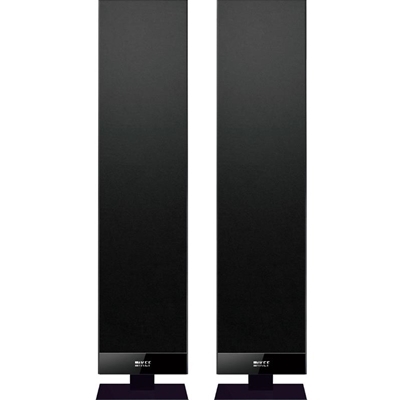 Beyond its modest silhouette, KEF has designed the LS50 with enough innovations to stuff a piñata. 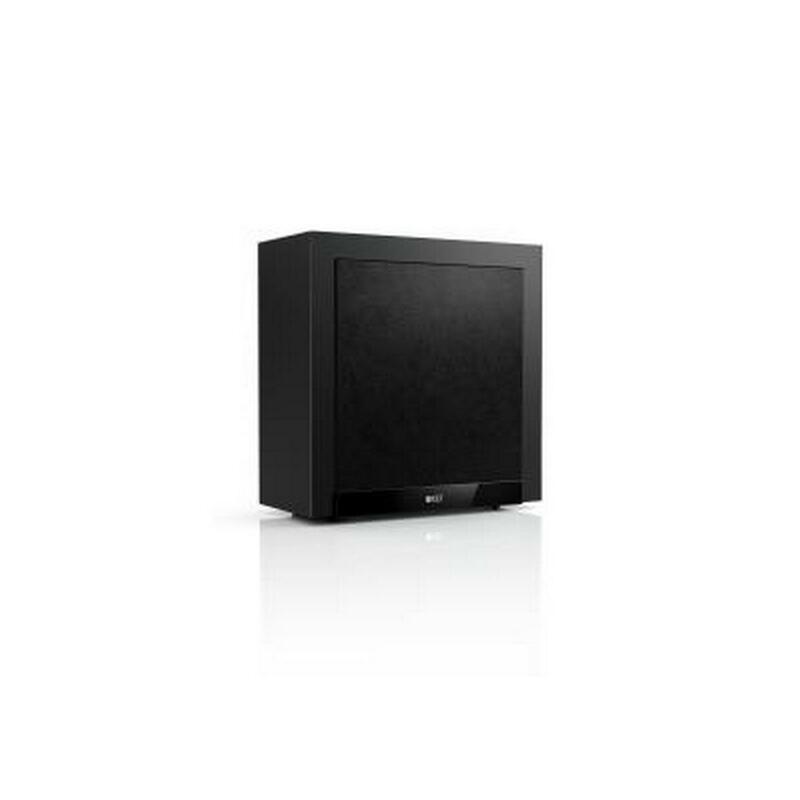 It’s visually striking with its high-gloss finish and the KEF logo discreetly etched onto a corner of the top panel. The pink-gold (a nice 50th Anniversary touch) diaphragm of the Uni-Q driver is a pure KEF-designed coaxial unit and the star of its current generation of speakers. 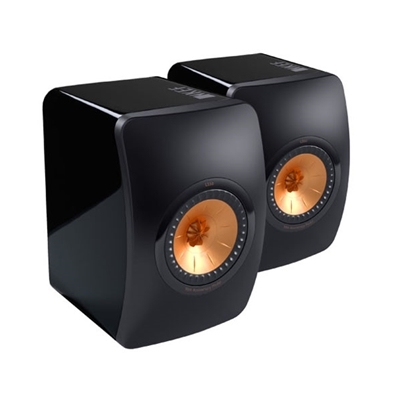 Bearing little relation to the deep-throated coaxials of yesteryear, KEF’s latest-generation coincident was designed particularly for the LS50. It’s positioned dead center in a radically curved one- piece front baffle—an incredibly dense, plastic compound which tapers to softly rounded edges. 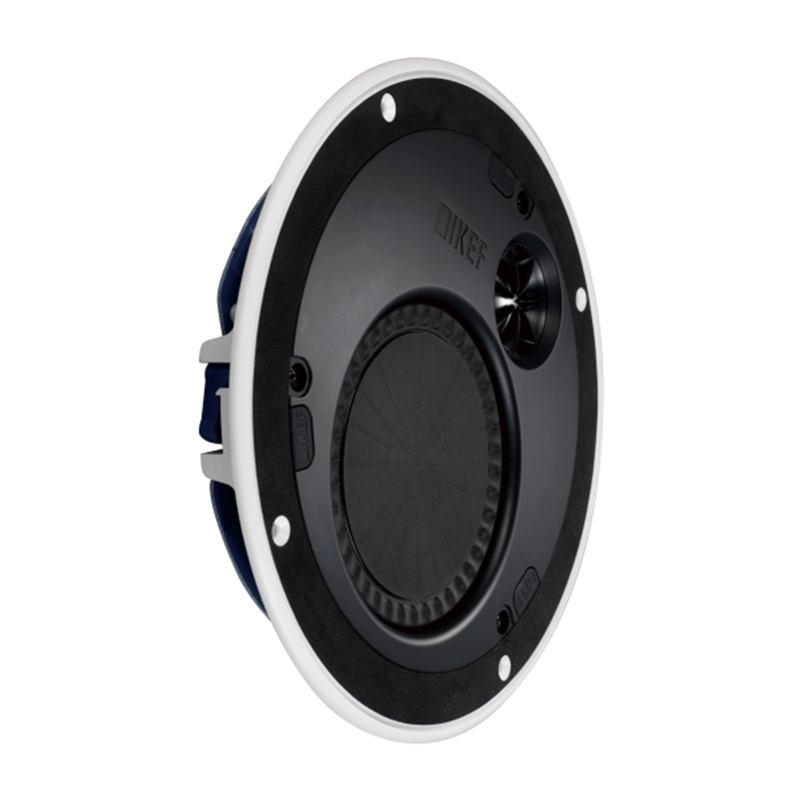 According to the design team, the 5.25" magnesium-aluminum alloy midrange driver uses a mechanism to damp diaphragm resonances, so the usual peak in response common to metal cones is ameliorated. 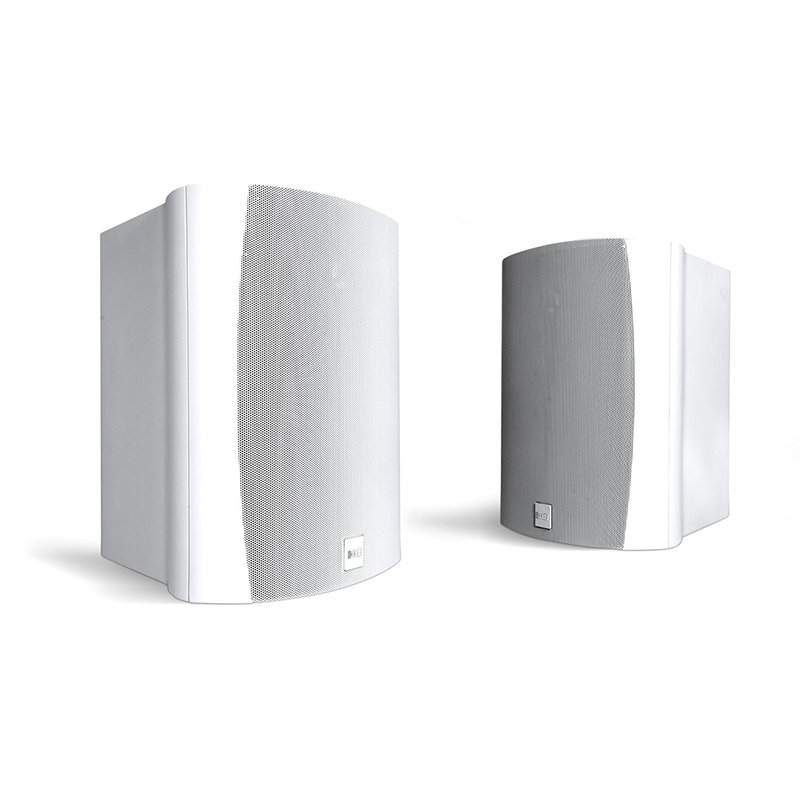 According to KEF, the now-familiar “tangerine” waveguide uses radial air channels to produce spherical waves up to the highest frequencies—and this allows a deeper “stiffened dome” diaphragm that raises the first resonance, culminating in response that extends beyond 40kHz. 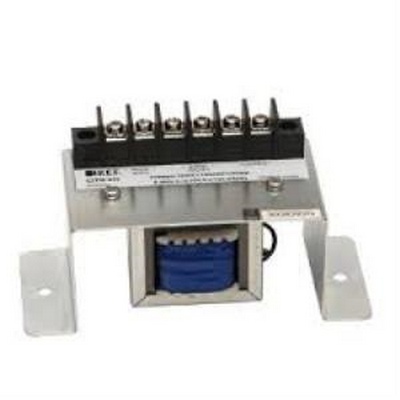 Collectively these technologies ensure wide and even dispersion without interference between drivers. 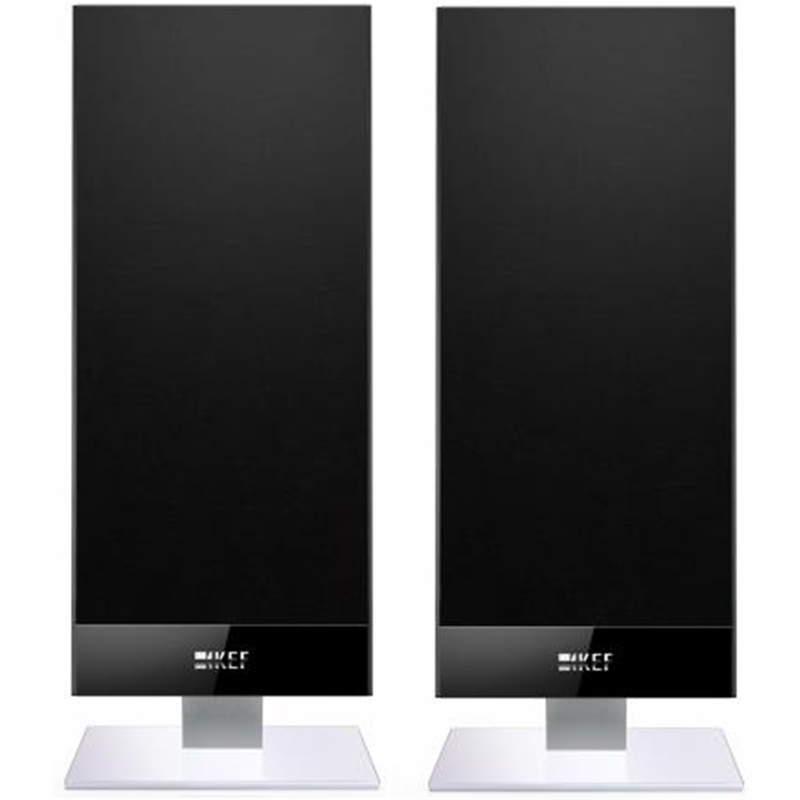 Despite the LS50’s obvious physical differences from the Blade, these speakers have much in common. 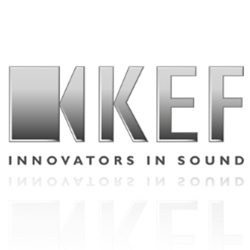 KEF has applied many of the same engineering principles for coincident-driver technology, internal damping, and innovative baffle design. The unique curvature and composition of the baffle is directly related to the Blade project and is designed to mitigate diffraction effects and spurious reflections—keys to good soundstaging and imaging. The elliptical reflex port is offset in an upper corner of the rear panel. 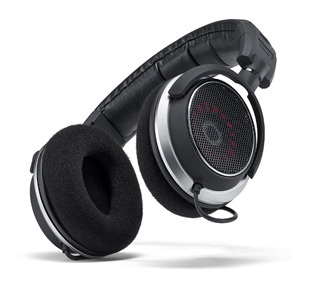 Its profile reduces high-level turbulence—sources of compression and distortion. 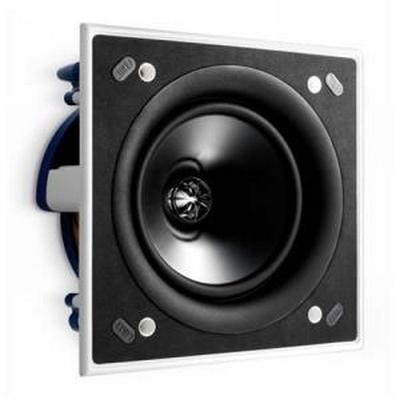 The ribbing associated with the Z-Flex surround ensures that the surround does not cause any excessive discontinuity for sounds radiated from the high- frequency driver. The enclosure, including baffle, is as non-resonant as I’ve experienced at this level. Cabinet construction is all MDF, but KEF analysis has optimized placement of the internal bracing. Add to that the constrained-layer damping placed between the internal bracing struts and the inner walls of the cabinet, and the term “acoustically dead” has rarely been more applicable. 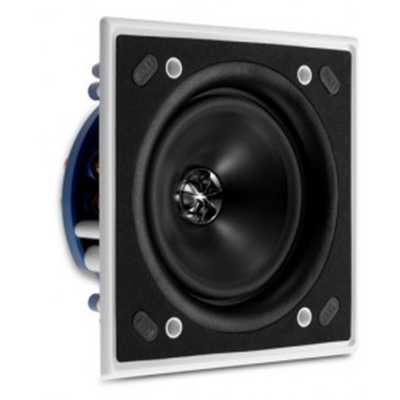 When sizing up the potential of a coincident-driver eleven- inch cube like the LS50, one might assume that it would likely be a “voice” speaker—something more akin to a bridge monitor with distinct, perhaps even serious, wideband limitations. But this isn’t the case. Even under levels of dynamic stress that would send a lot of other mini-monitors heading for the hills, the LS50’s output is remarkably even. It hardly flinches, even when it’s pushed hard. 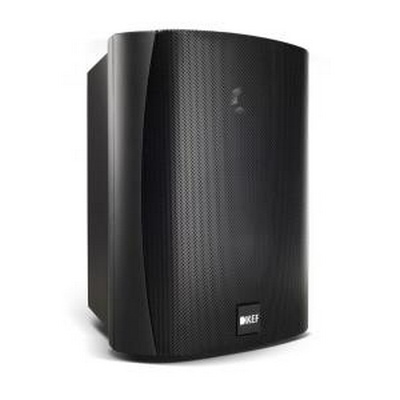 This is impressive, but high output alone is not much of a trick for small speakers nowadays. What is much rarer is high output with linearity and extension. KEF CI130QS 5.25" square In wall / in ceiling ultra thin bezel speaker. 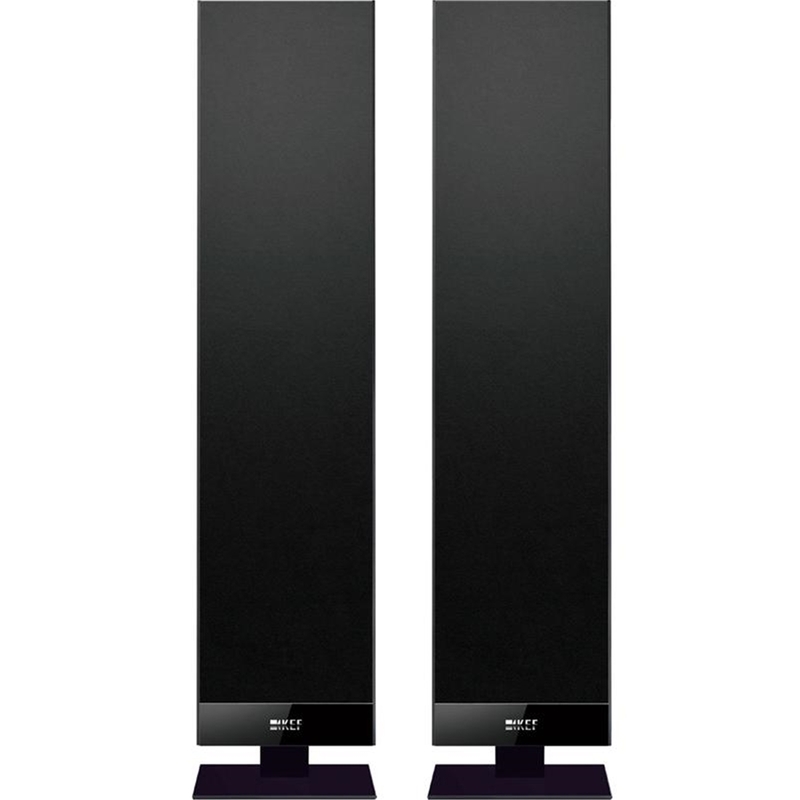 Kef Ci200QS 200mm(8in.) 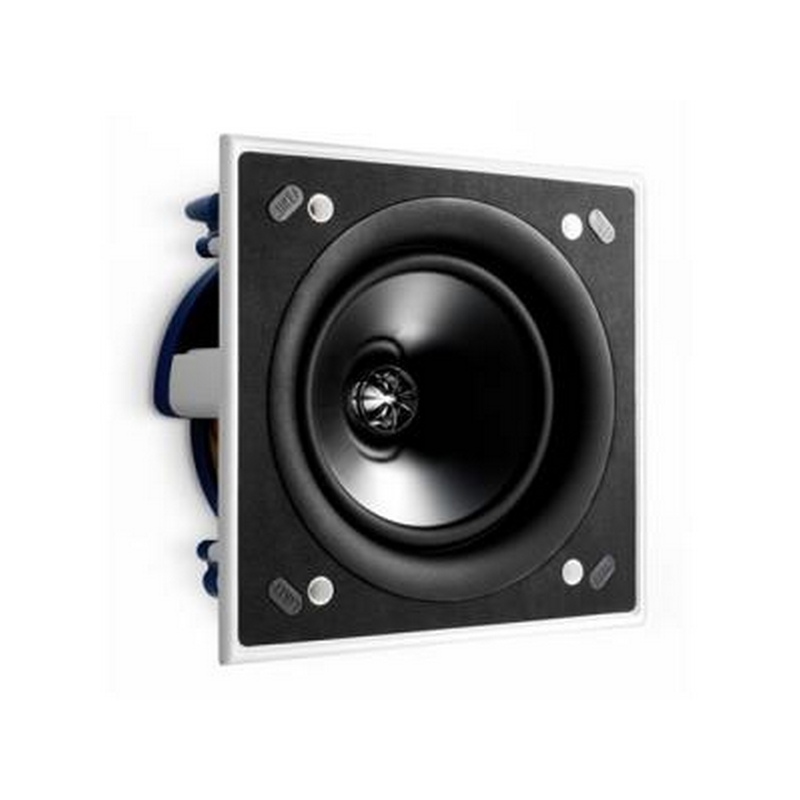 Square in-wall or in-ceiling speaker featuring UTB™ Ultra Thin Bezel design.Amazingly strong magnetic grille. 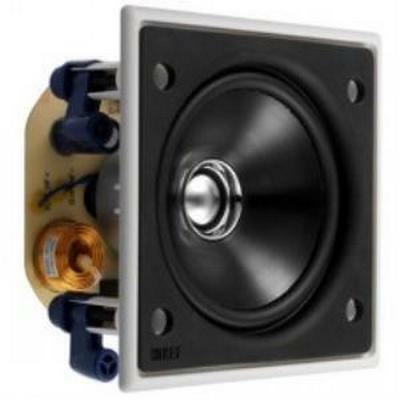 Kef CiTR-SM Stereo to mono adaptor. 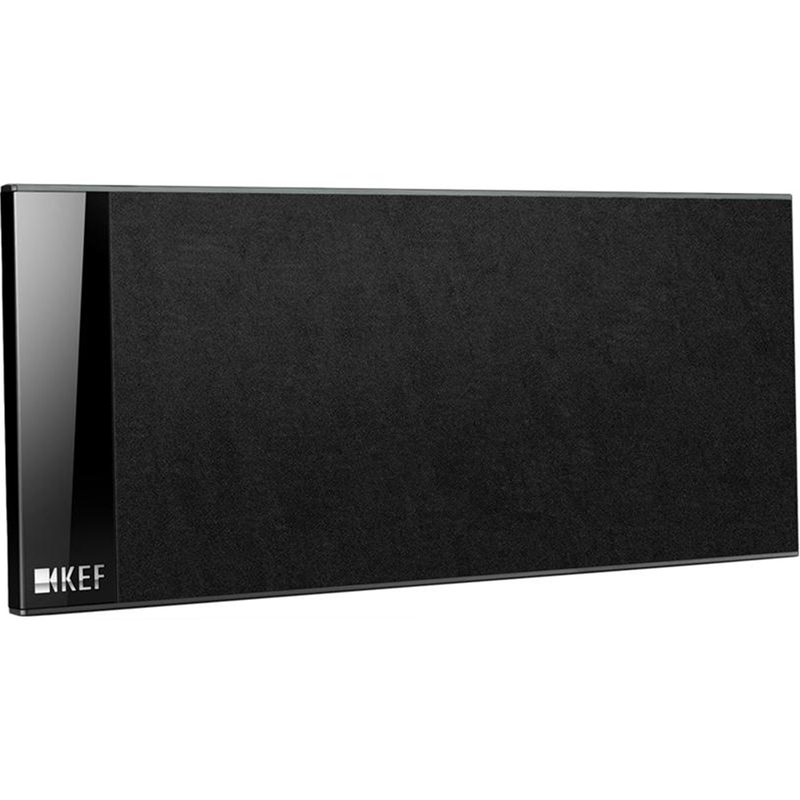 The KEF CITR-SM stereo to mono transformer is an accessory device that combines the left and right channels of a amplifiers stereo output into one single mono output, without sacrificing sound quality.